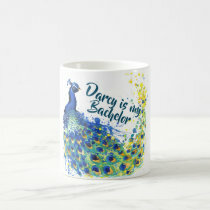 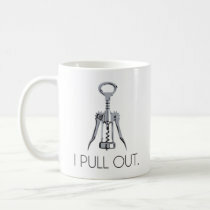 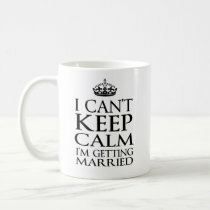 Custom bachelor party drinkware with witty to sassy themes for fun groom & groomsmen wedding gifts. 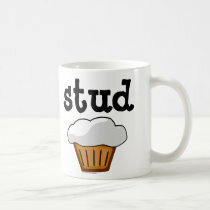 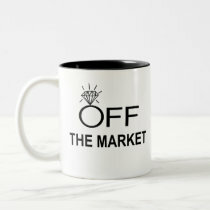 Put any design on a coffee mug, beer stein or travel mug. 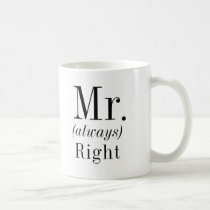 Click on any image to search directly at Zazzle and easily find the perfect gift for the groom and his rockin' groomsmen.